Keep up to date with news, exclusive offers and special brews from Long Arm! For your chance to win a £500 bar tab for you and your friends, simply login to our in-house wifi on your next visit! Collect a stamp from the bar when you buy a drink for each team you see in action. Who said vegan food had to be boring?! 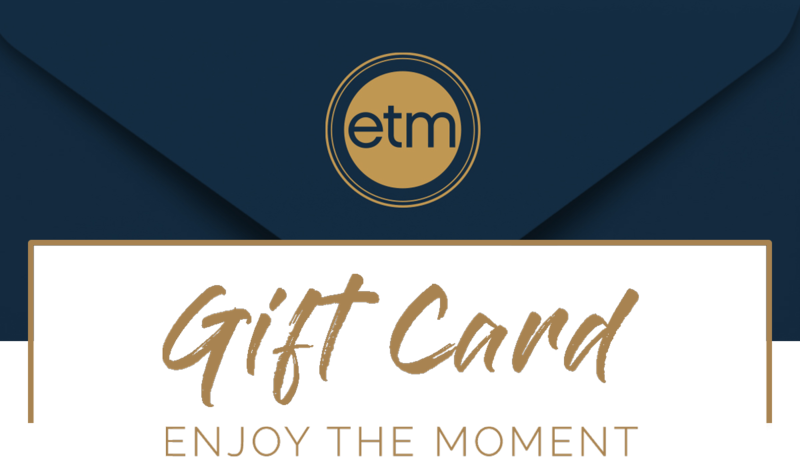 Sign up to receive news and exclusive offers from Long Arm Pubs and ETM Group. By submitting your details, you agree to receive news and exclusive offers by email from Long Arm Pub and ETM. You can opt out at anytime by clicking unsubscribe. We never sell your information on to third parties and never share without your prior consent.